Premium quality kitchen knives, chopping blocks and sharpeners. 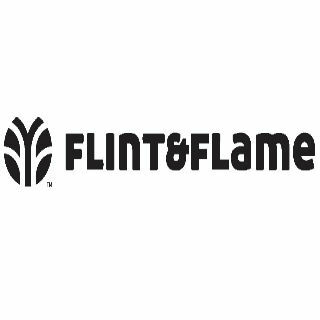 Find Flint & Flame on stand number 236, grid reference N4. * Discount prices available at the show only. We will be offering up to 50% OFF our normal retail prices at the show.